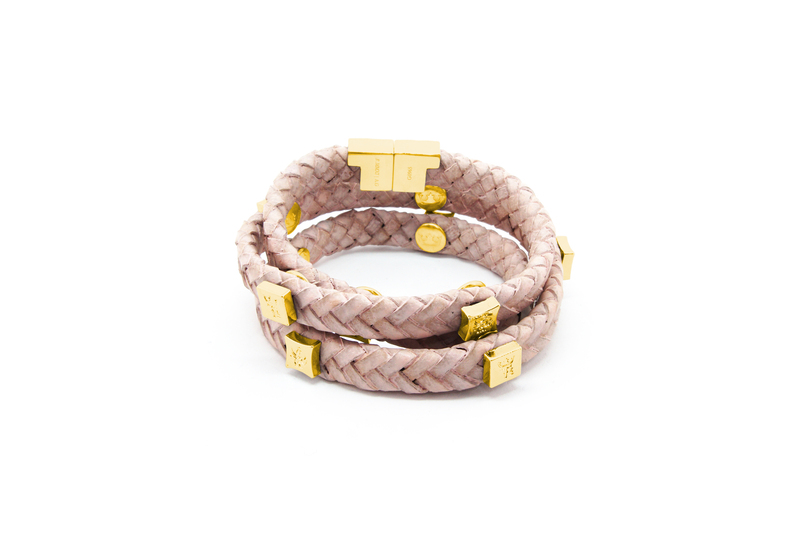 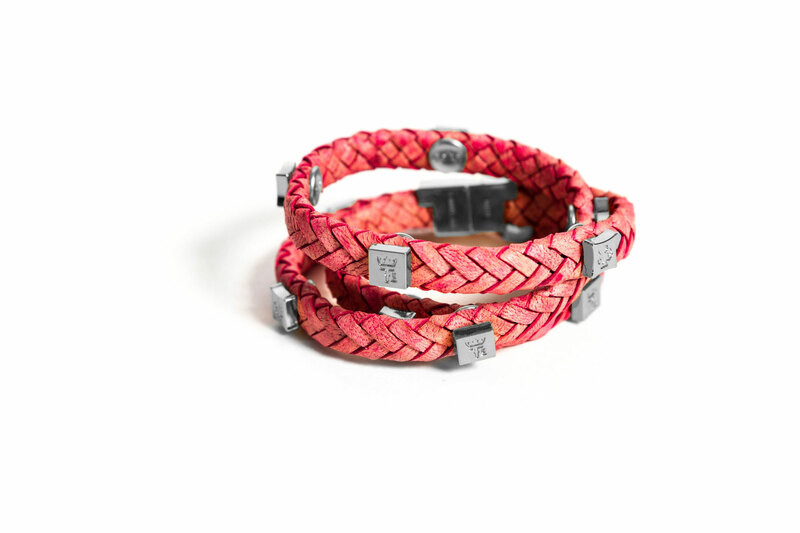 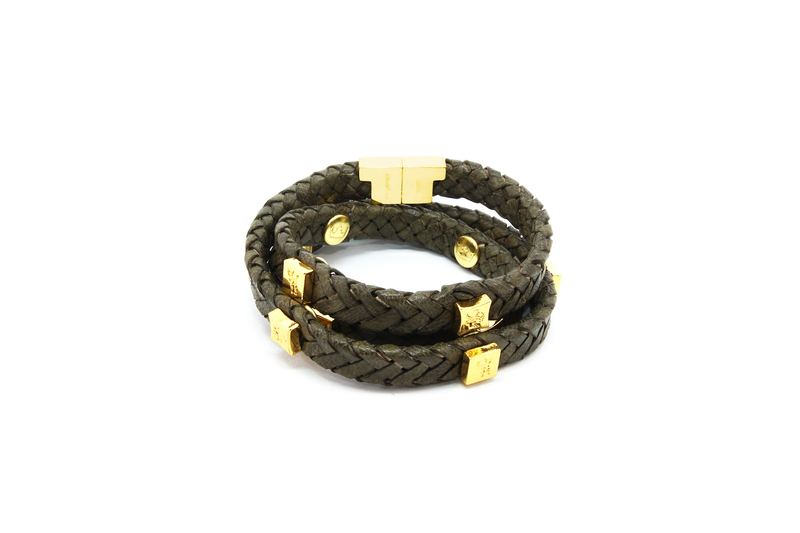 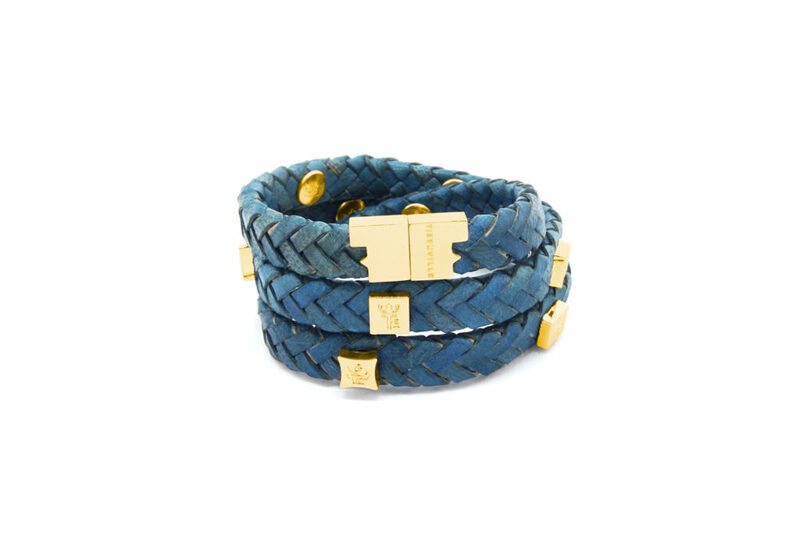 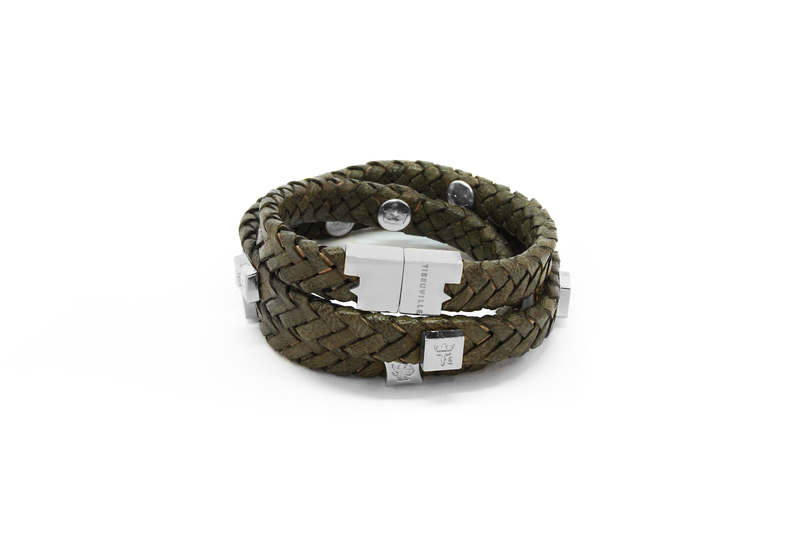 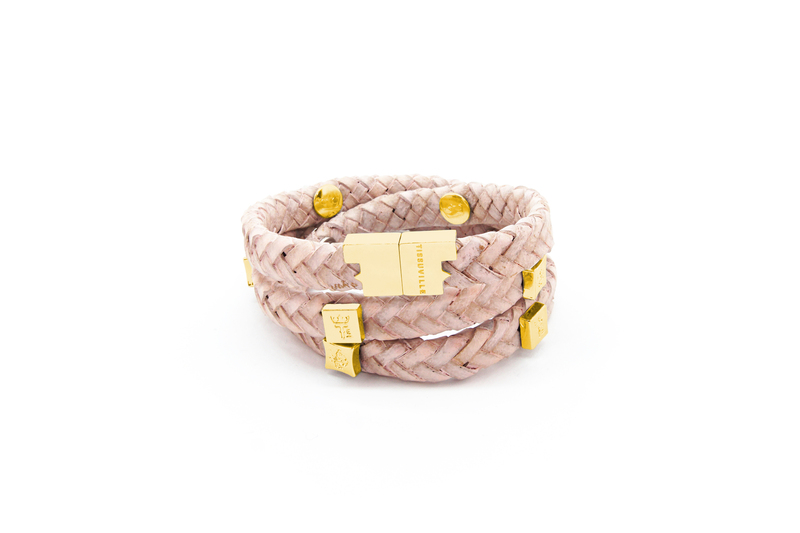 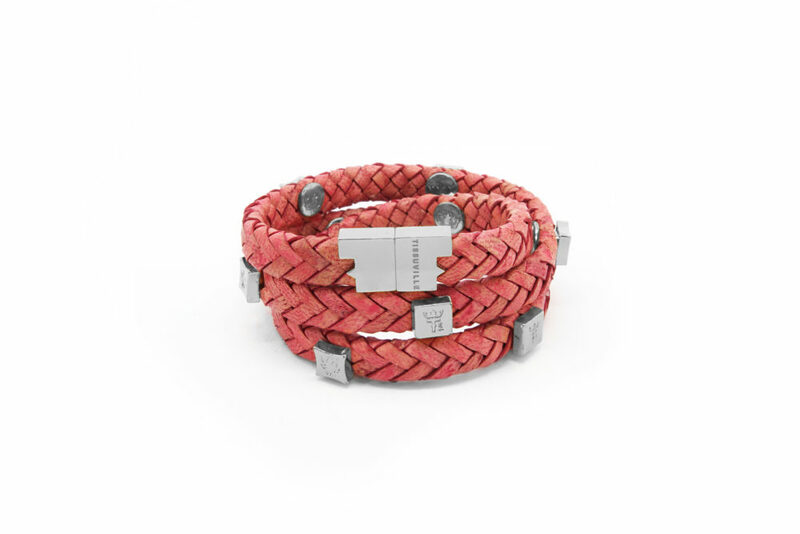 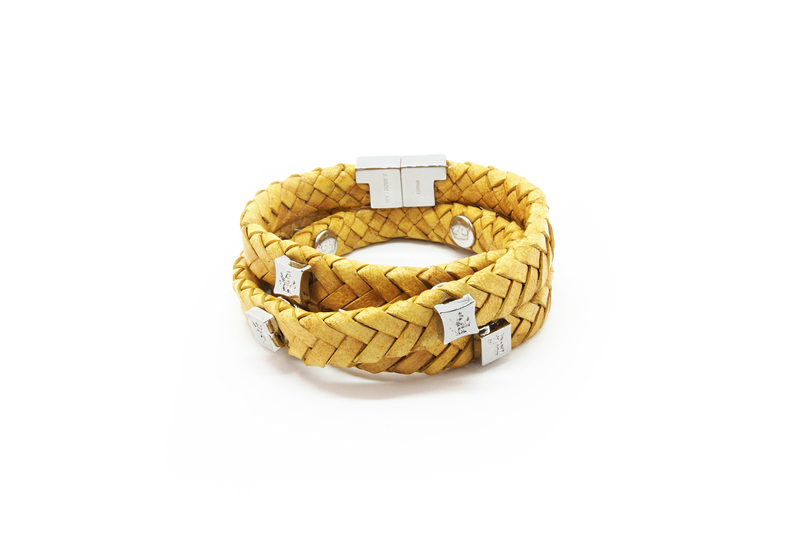 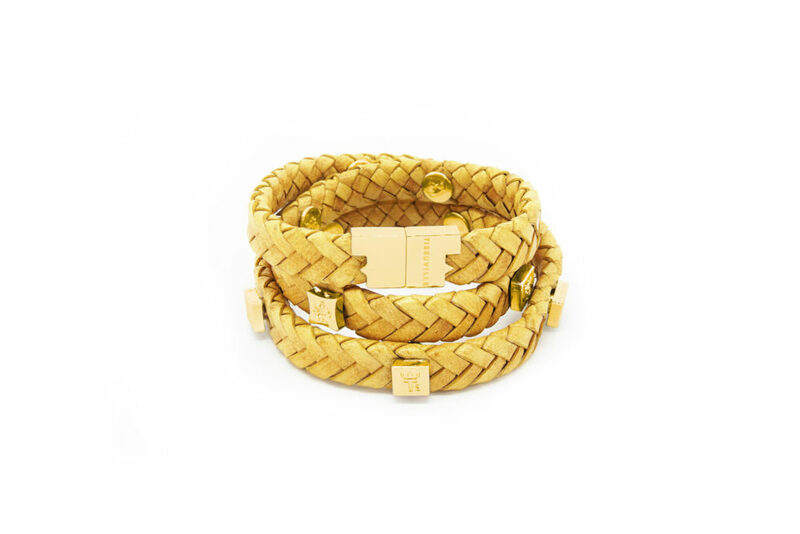 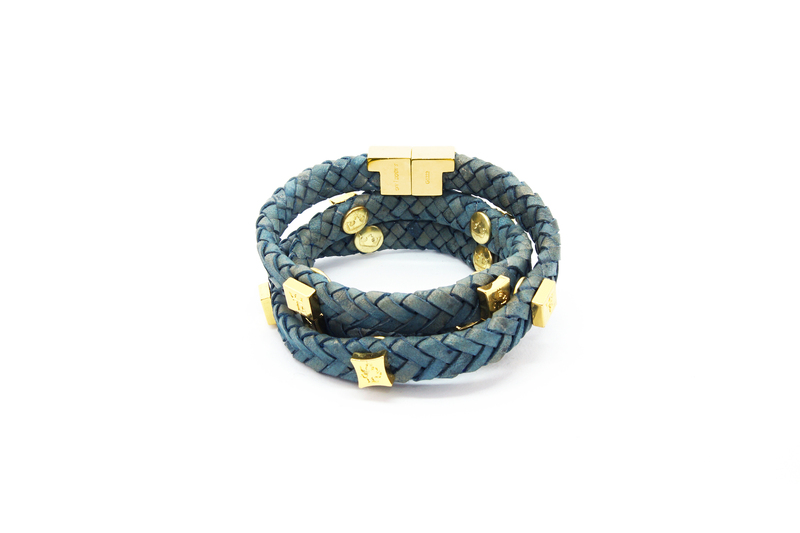 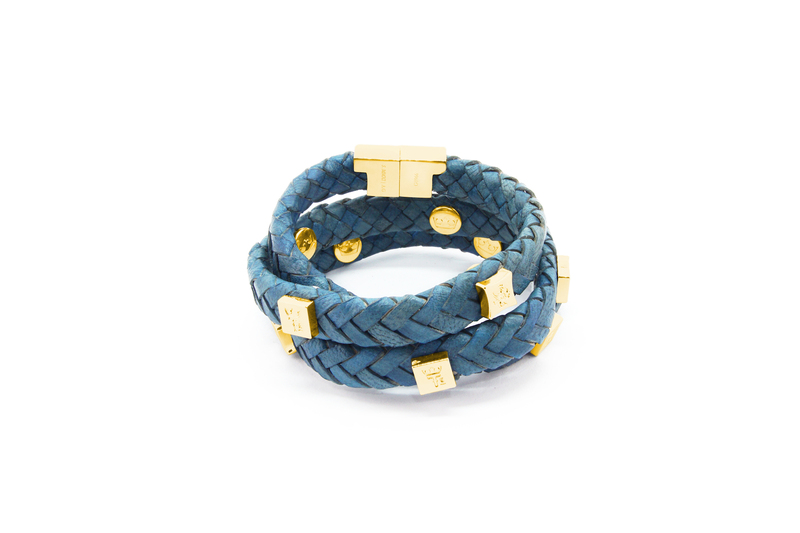 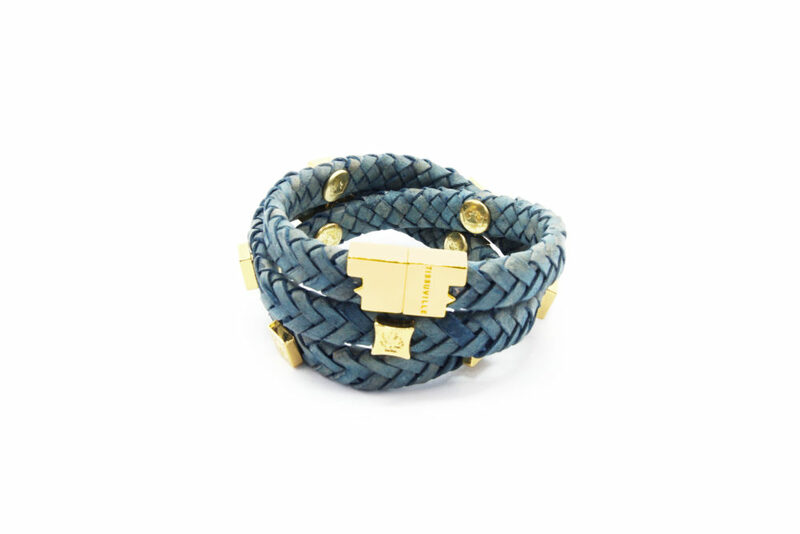 Materials: Leather and metal.Beautifully Vintage Braid Leather Bracelet with Tissuville signature studs. 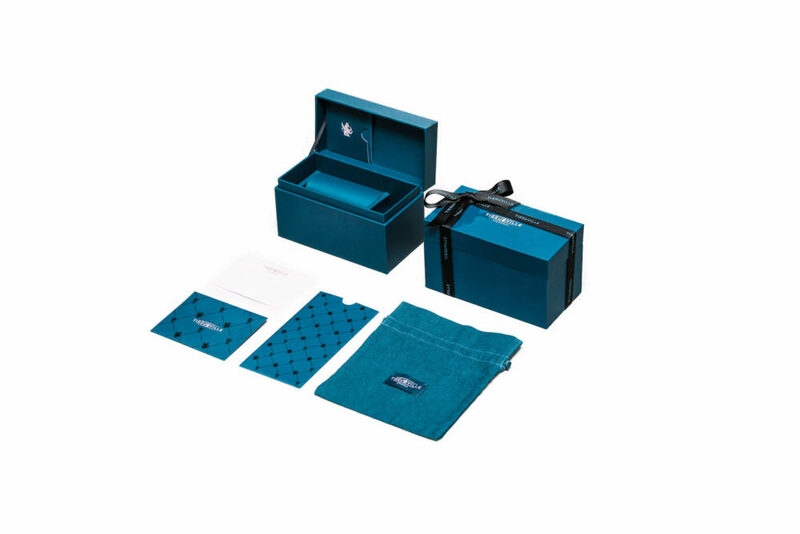 Designed to be wrapped three times around the wrist. Secure and mindful character. 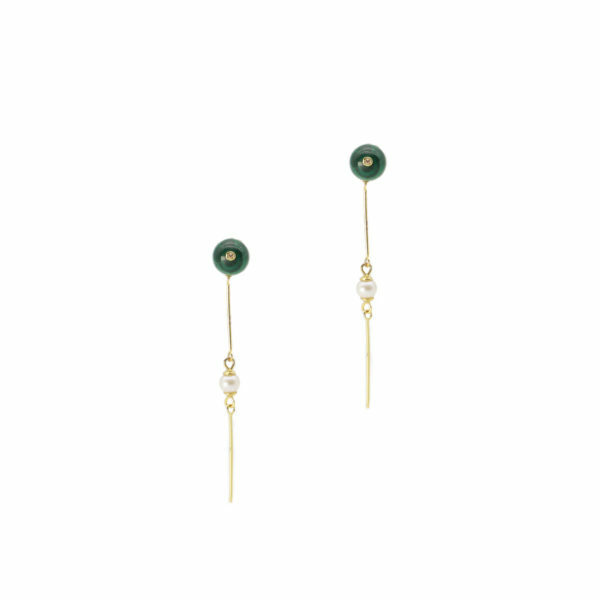 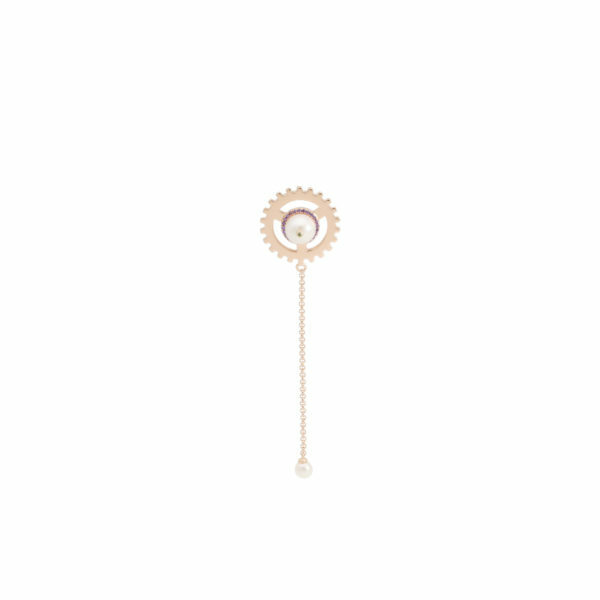 Fasteners and adornments are gold or silver-plated brass or steel, and are embossed with the Tissuville hallmark. Small is recommended for wrists below 16cm. 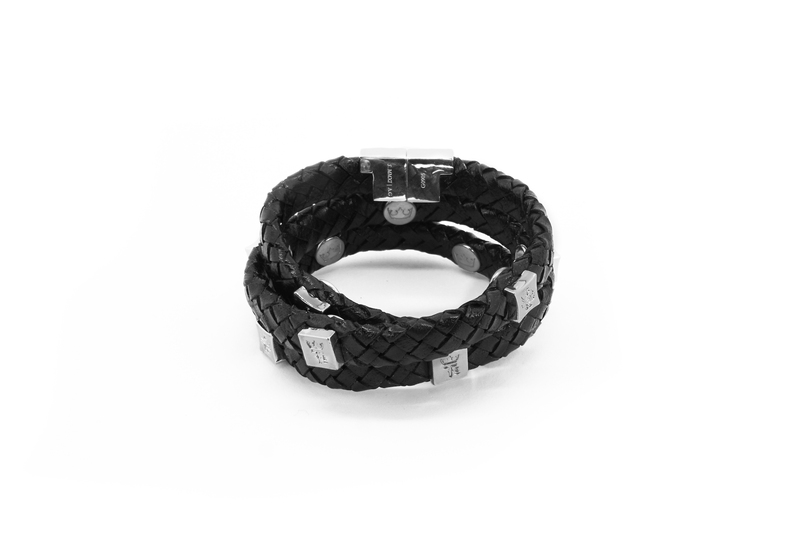 Medium is recommended for wrists between 16cm and 17.5cm. Large is recommended for wrists above 17.5cm.